NAKIS FEEDS - Speciality animal feeds,concentrates, milk replacers and quality petfood products. Following World War II, as expected after all wars, Malta was still recovering financially. At that time Malta�s economy was based mostly on farming and fishing. Farmers lacked food for their animals and this caused a great predicament. The only alternative for feeding livestock was cereals particularly corn, barley, wheat and beans. The complete feeds trade in the market needed to start afresh. This is where Nakis Feeds comes into the whole picture. 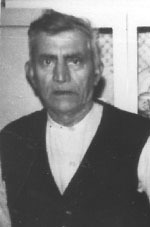 The late Carmelo Montebello (grandfather to the present owners) decided to act as a wholesaler and retailer between commodity agents and customers in the nearby villages to where he lived. 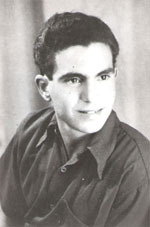 At the beginning of the 60�s, one of Carmelo�s sons, Generoso Montebello, entered his father�s business and in 1969 moved to larger premises at Melchiorre Gafa Street in Zejtun. This was the onset of a prosperous business in the production of complete feeds for livestock. 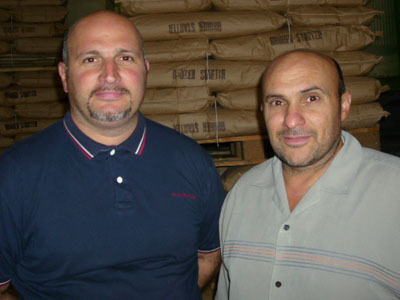 In 1995, after his retirement, the two sons and current owners Generoso Jr. and Carmelo took over the business and continued to establish themselves in the local market, not only as animal feed producers, but also as concentrates, feed ingredients and milk replacer importers. Our main specialisation is the production and importation of animal complete feed for all kind of livestock. We also import and cater for retail shops by distributing pet food. Although we have our own standard feed recipes, we also offer the service of custom made feeds as per our customer�s requirements. Today the company is run by Generoso Jr. and Carmelo.